If you’re planning to go on a family holiday, head over to Cabarita Beach and enjoy the sun, sand and surf. Cabarita Beach offers the idyllic charm of the seaside coast. Enjoy the quaint village attractions, pristine beaches, and more. 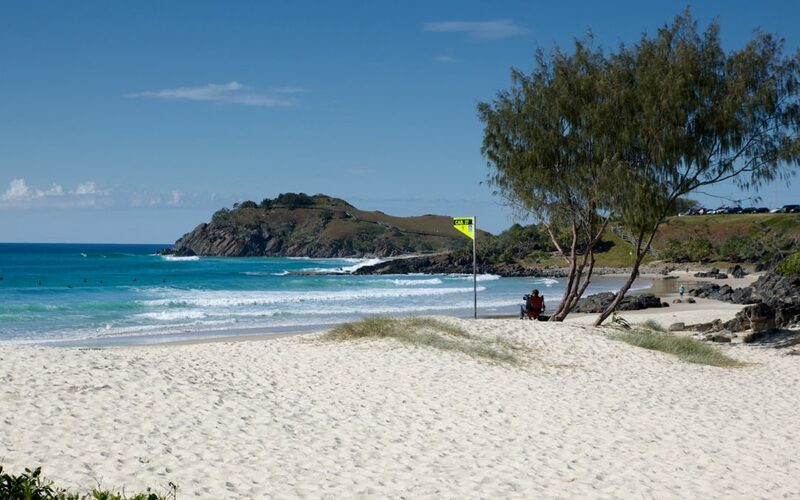 Beautful Cabarita Beach is just a short stroll from our Cabarita Beach Accommodation. Walk over to the beach spend a fun-filled day swimming, surfing, diving, and more. Stroll along the beach and admire the gorgeous sunsets. Kick back, relax, and enjoy your holiday. Have fun in the outdoors and head over to the National Parks of the Tweed Coast and Gold Coast hinterland. Hike along the lush trails, admire the diverse flora and fauna, and enjoy the breathtaking views. Cabarita Beach also has a great selection of dining destinations. Grab a cup of coffee at some of the charming cafes in the village. Visit the pub and have a drink with your mates. Try the tantalising array of international cuisine served at the renowned restaurants. Shop at some of the trendiest boutiques and shopping centres. Visit Cabarita Shopping Centre, one of the biggest shopping centres on the Tweed Coast. Browse through shops that sell clothing, accessories, gadgets, homewares and more. Shop at the lively local markets nearby. Our Cabarita Beach Accommodation offers a choice of two bedroom apartments, three bedroom apartments, three bedroom sub-penthouse, three bedroom penthouse, and four bedroom roof top apartments. The fully self contained apartments feature bedrooms, bathrooms, DVDs, Foxtel, board games, books, pool towels, and more. The three bedroom penthouse has a private pool, large deck, BBQ area and sun lounges. Whether you are travelling with a large group or a small group, we have apartments that are perfect for you. Book our accommodation for your next trip with your family, friends or business colleagues.